Singapore has the highest-achieving primary and secondary pupils in international education tests in maths and science. But primary school pupils in Northern Ireland were ranked sixth at maths, the highest of any in Europe. England’s performance has not advanced since tests four years ago. The top places in these rankings are dominated by East Asian countries, such as South Korea and Japan, which are pulling away from their competitors. These international rankings – Trends in International Mathematics and Science Study (TIMSS) – are published every four years, based on tests taken by more than 600,000 students, aged nine to 10 and 13 to 14 in 57 countries. International competition has been a major focus for changes to England’s school system – and researchers say the “most surprising feature of England’s 2015 results is how little they’ve changed since 2011”. “The period between 2011 and 2015, under Michael Gove, saw major changes to school structures, the curriculum, teacher training, and assessment, and so one might have expected to see some impact from these changes,” said Ben Durbin at the National Foundation for Educational Research. England is above average – and ahead of many European countries – but it has not made any significant progress in rankings, despite the ambitions of ministers that overhauling the school system would tackle “stagnating” performance. In these latest international TIMSS tests, England has fallen down in maths by one place at both primary, from ninth to 10th, and secondary level, 10th to 11th. When these same tests were taken in 2007, it was England that was sixth in primary maths, the place now occupied by Northern Ireland. 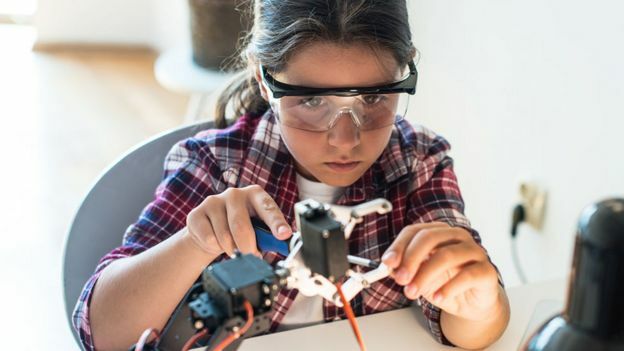 In science, England’s primary pupils remain in 15th place, but have risen from ninth to eighth place at secondary level. 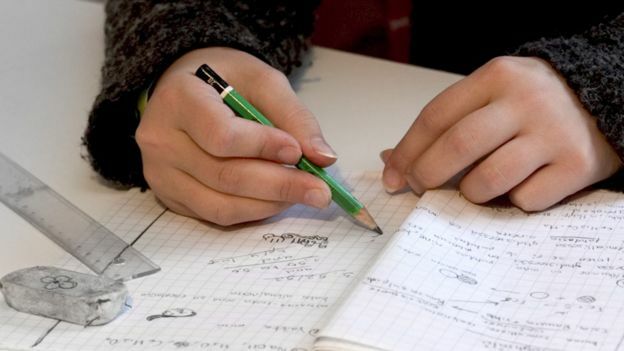 England’s School Standards Minister Nick Gibb said the results showed pupils in England were more “engaged and confident” than many international rivals. “The new more demanding primary maths curriculum began to be taught in schools from September 2014, and we expect future TIMSS surveys to reflect further progress,” said Mr Gibb. But Labour’s Angela Rayner said the results had been achieved despite “constant chopping and changing to exams, school structures and the curriculum”. Russell Hobby, leader of the National Association of Head Teachers, said that staff shortages of specialist teachers in maths and science was keeping England out of the “premier division” of international education. Northern Ireland has performed very strongly at primary maths, maintaining the same position as four years ago, and is the first in the following group behind the top Asian countries. It puts Northern Irish youngsters ahead of countries such as Finland and Norway, which are usually high achievers. Scotland and Wales did not participate in these tests. The results, for tests taken in 2015, show a group of high-achieving Asian countries stretching their lead, compared with the last round of tests. For both primary and secondary levels and in maths and science, all the top places are taken by Asian countries, headed by Singapore. Despite Singapore’s international success in tests, there have been concerns about young people feeling under too much pressure. The Ministry of Education in Singapore has produced an advert with a message that education is more than about getting high grades. Finland, often used as a model for school improvement, has declined in these rankings. The tests are run by the International Association for the Evaluation of Educational Achievement in the Netherlands and Boston College in the US. Ina Mullis, executive director of the TIMSS tests, said the overall findings showed a “lot of good news” about schools – with test scores rising and more children saying that school is a safe environment. Prof Mullis said that the success of Asian countries reflected the “coherence” of their approach and a “culture steeped in education”. “The rest of the world has their work cut out,” she said, as countries such as Singapore and South Korea stretched even further ahead. The most important common factor to success was the quality and status of teaching, said TIMSS director Michael Martin. And Singapore’s achievement reflected that it had made education a priority. 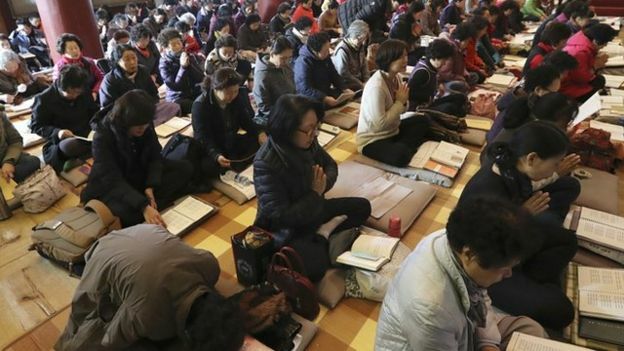 Another director of the testing project, Dr Dirk Hastedt, said in South Korea there were stories of roads being closed so as not to disturb students taking exams. “Education has a huge value in these countries,” said Dr Hastedt. Looking at the long-term trends, over 20 years of tests, he said that class sizes were getting smaller – and in countries such as South Korea by a very significant amount. But he said that there was no apparent link between class sizes and level of achievement. “The key is the teacher,” he said.